Delta Junction boys and girls are joined by Unalaska, Kotzebue, Bethel, Hutchison, Nome-Beltz, North Pole, and Seward. 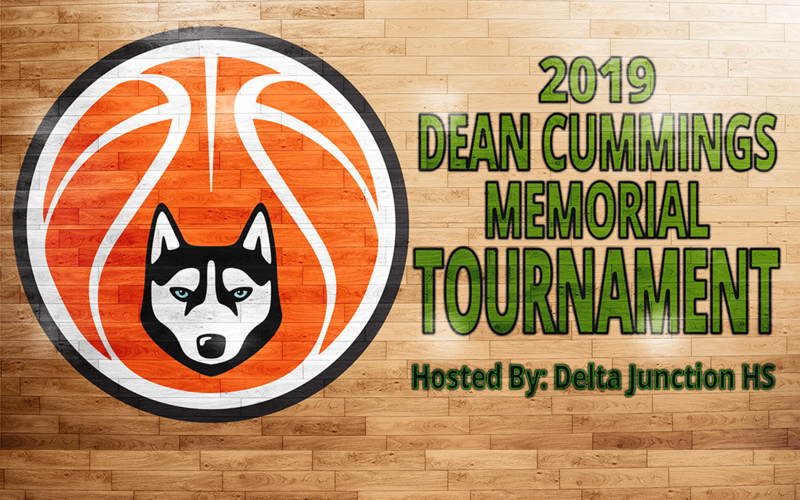 Delta Junction HS hosts the Dean Cummings Memorial Basketball Tournament Jan. 17-19. This years field will be full of great excitement no doubt has teams tune up before getting into heavy conference play. If you are in the area or follow these teams be sure to get to Delta Junction HS and watch these games!